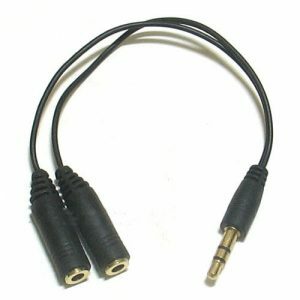 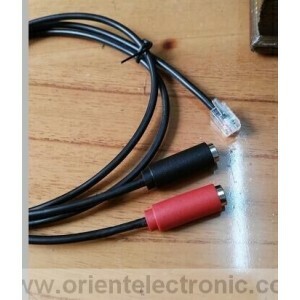 PC headset to phone adapter, RJ-10 to dual 3.5mm jacks. 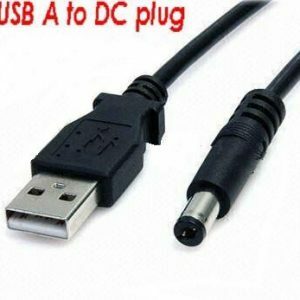 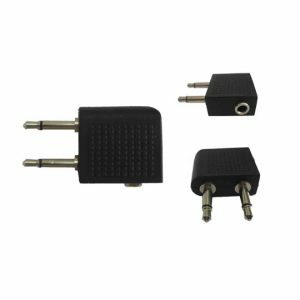 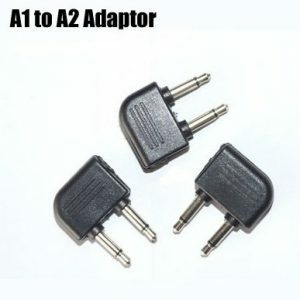 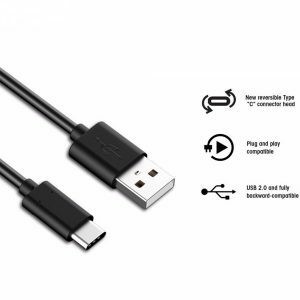 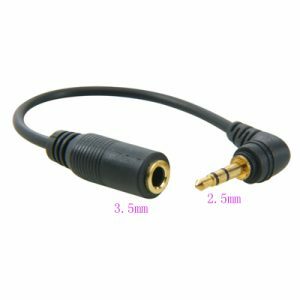 Convert two 3.5mm plugs to single 4P4C RJ9/RJ10 handset plug. 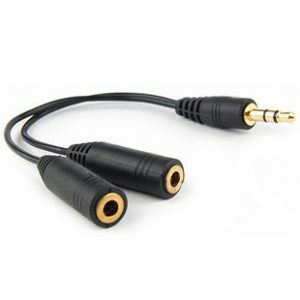 Save money by buying PC headsets to use with your Aastra and Avaya office phone’s handset jack. 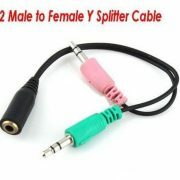 Works with mono and stereo PC headsets! 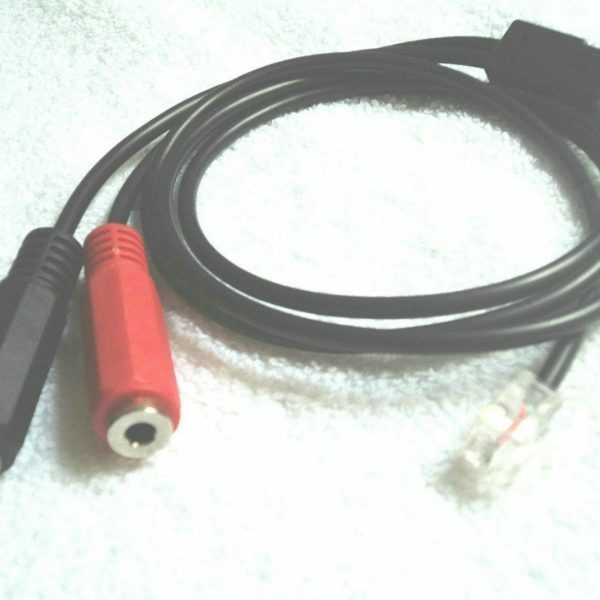 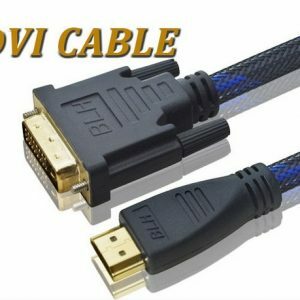 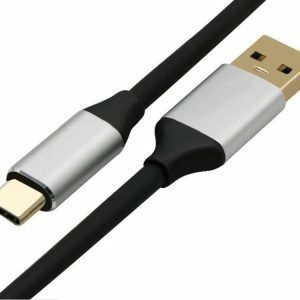 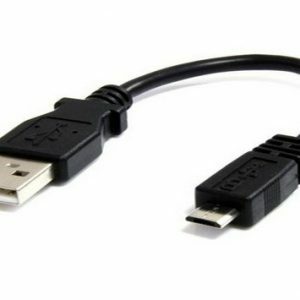 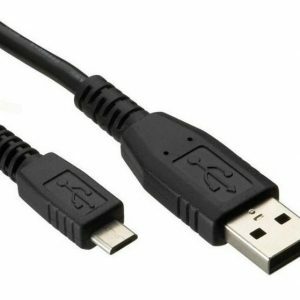 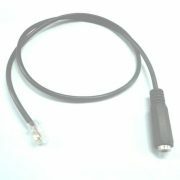 Remarks: Many different RJ-9 cables (telephone adapters) available.